“Don’t use vaccinations. 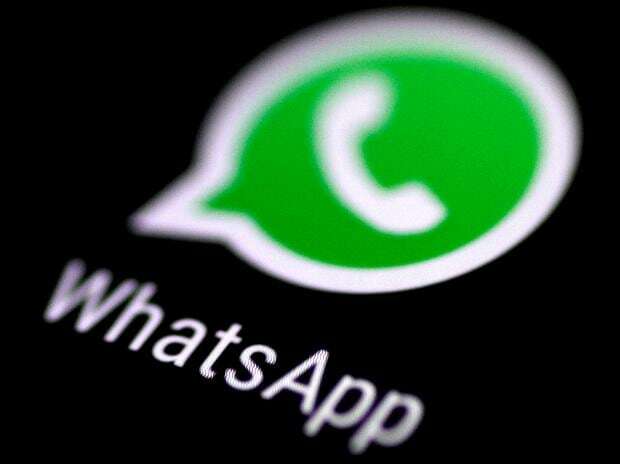 Save the lives of your children,” says one forwarded WhatsApp message in two Indian languages that was provided by health officials and reviewed by The Wall Street Journal. The message claims vaccines are linked to autism and other disorders. “It is a moral duty to all of us” to spread the message, it reads. The message provides links to US-based YouTube channels with names like The Truth About Vaccines and iHealthTube.com. Appended to the end of the message is the name and phone number of the sender, Kaleem Yusuf Abdullah, an environmentalist in the Indian city of Malegaon, about 170 miles from Mumbai. “I have seen many videos on YouTube,” he said in an interview. “After watching these videos I was in doubt” about the safety of vaccines. “I’m not convinced by doctors” who proclaim vaccines are safe, he said.